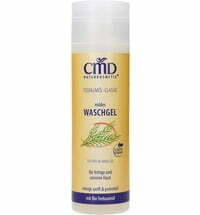 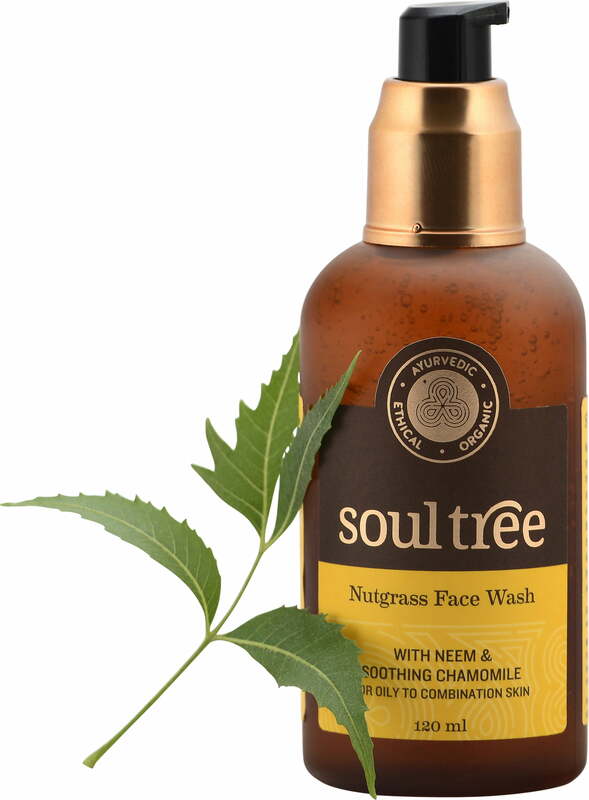 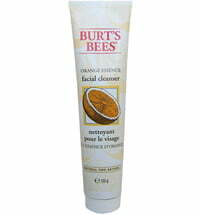 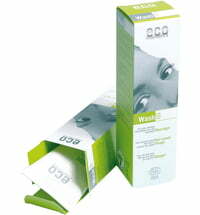 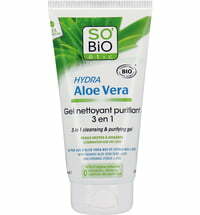 Feel wonderfully refreshed with this deep-cleansing face wash. 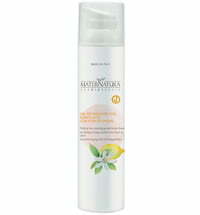 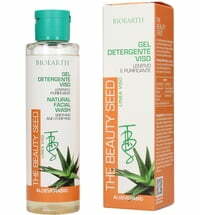 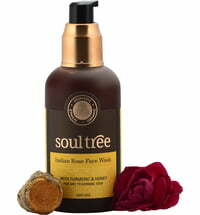 It smells like lemons, while organic nutgrass, tangerine oil and fair trade chamomile ensure pleasantly clarified skin. 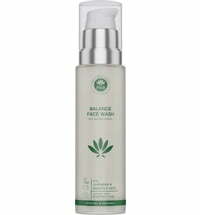 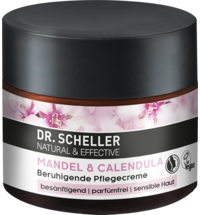 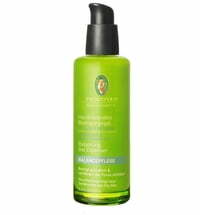 Excess oil and dirt are removed from oily skin types and combination skin in a gentle way.